Creswell Art Gallery, Amherst, Massachusetts, 1984. University of Massachusetts, Amherst, Massachusetts, 1985. Sweet Basil Jazz Club, New York City, 1986. Marion Brown: New Drawings & Paintings. Fashion Moda, Bronx, New York, May 9 - Jun 13, 1986. 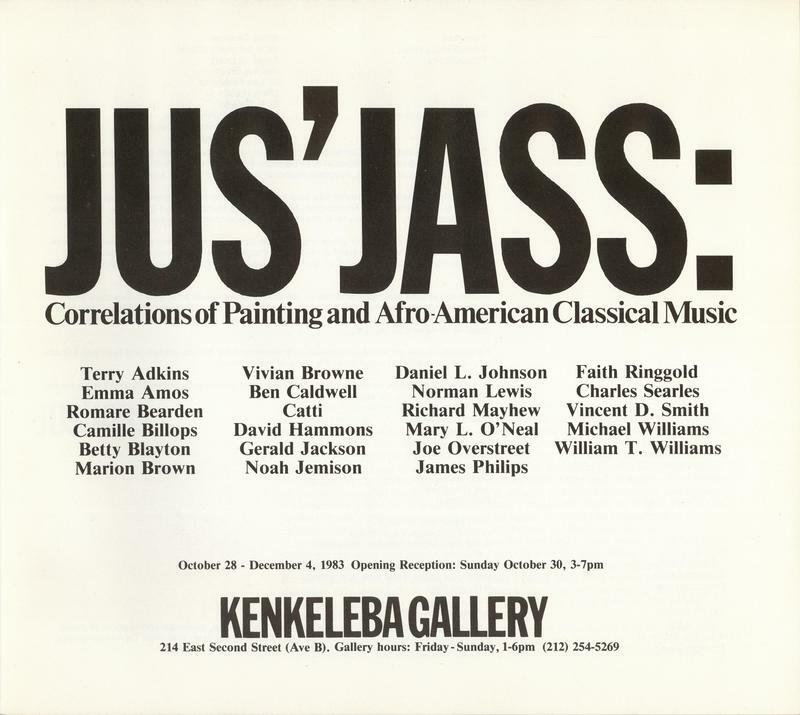 Expression Afrikan '87 group exhibition. Fashion Moda, Bronx, New York City, Feb 7 - Mar 18, 1987. 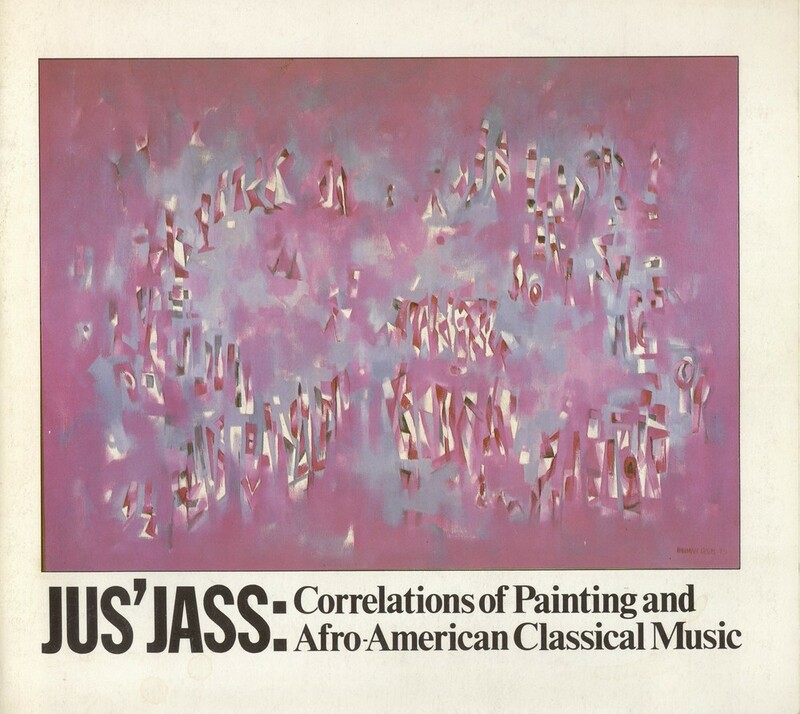 Featuring Armando Alleyne, Candida Alvarez, Benny Andrews, Tomie Arai, Onaje Asheber, Olivia Beens, Bob Blackburn, Carol Lyard, Marion Brown, Josely Carvalho, Thom Corn, Daze, Leon Golub, Koor, Phase 2, Juma Santos, and others. Lisi Misera: New Works. Fashion Moda, Bronx, New York City, May 9 - June, 1987. 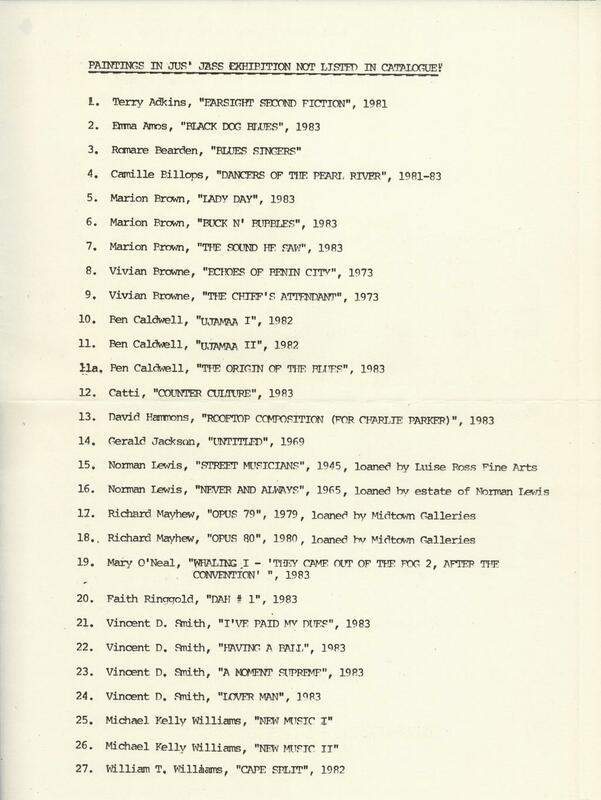 Also Marion Brown in Gallery II, and Frank Maby Jr. in the basement. Marion Brown, Exposition See The Music. Parsons School of Design, Paris, France, 1990. Arbeiten von Marion Brown und Liborius Born. Galerie am Werk, 11. Leverkusener Jazztage, Leverkusen, Germany, Oct 1-31, 1990. Sparkasse Ingolstadt, 7. 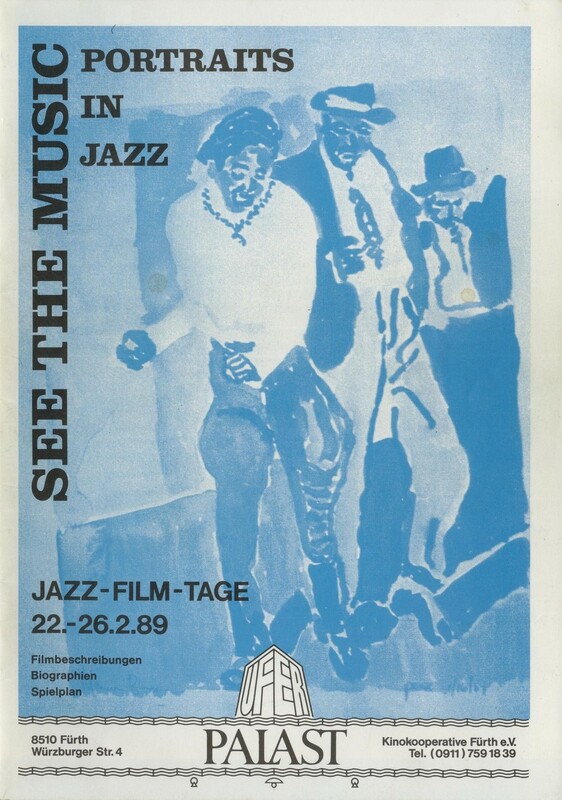 Ingolstädter Jazztage, Germany, Oct 23 - Nov 5, 1990. Marion Brown, Werke. Tafelhalle im KunstKulturQuartier, 13. 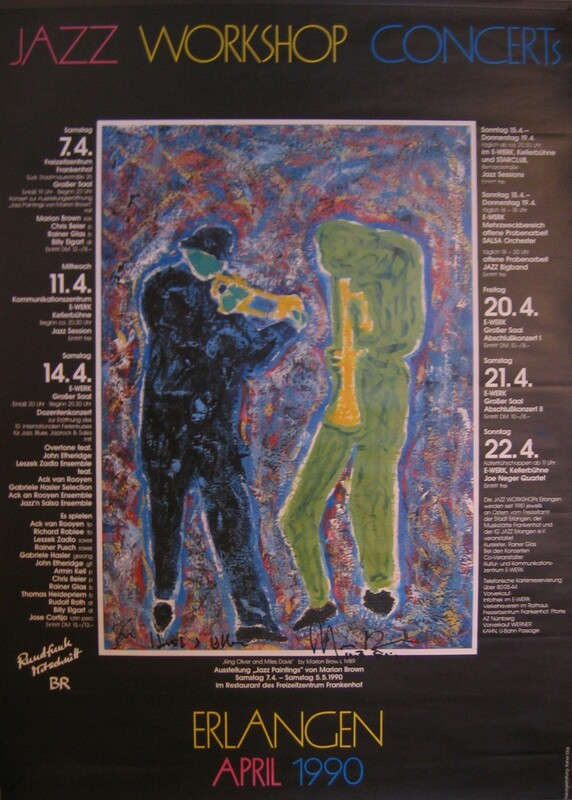 Internationales Jazzfestival Jazz Ost-West Nürnberg, Oct 24-28, 1990. Hart Gallery, Northampton, Massachusetts, 1991.